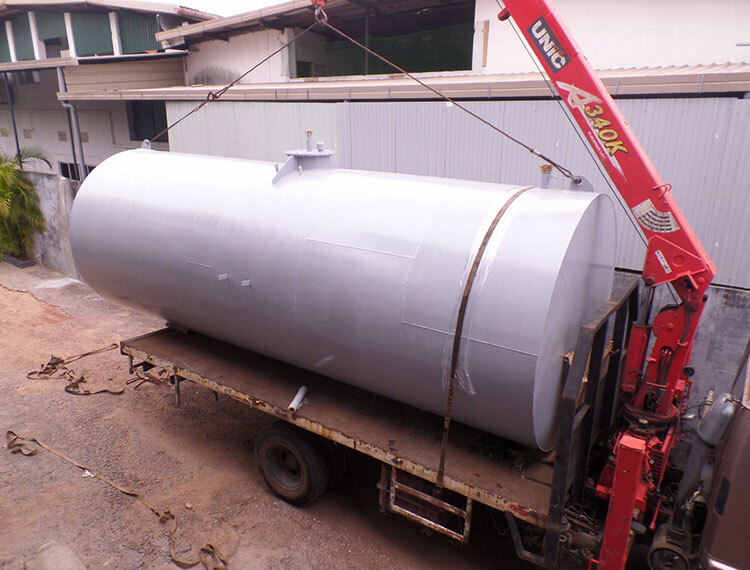 Client requirement – to fabricate 8,000 Ltrs water bowser tank and install it to the truck chassis. Supply & Fabrication of 20 Nos. 13,500 Ltrs and 10 Nos. 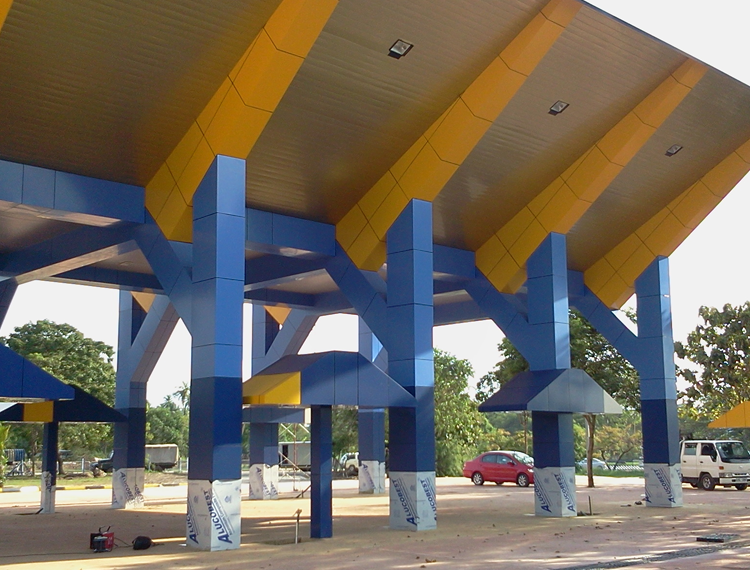 22,500 Ltrs Underground Fuel Storage Tanks for Ceylon Petroleum Corporation. 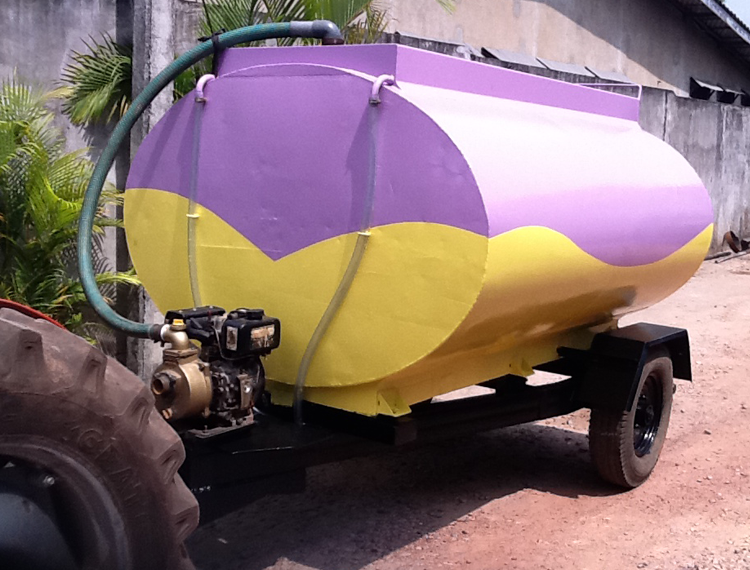 Supply and Fabrication of 30,000 Ltrs. 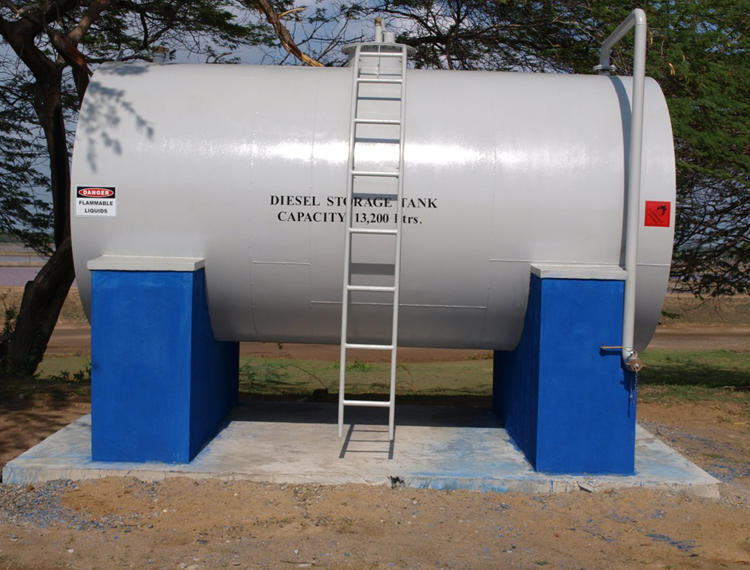 Above-ground Steel Fuel Storage Tank. Fabrication and Supply of 40 Nos. 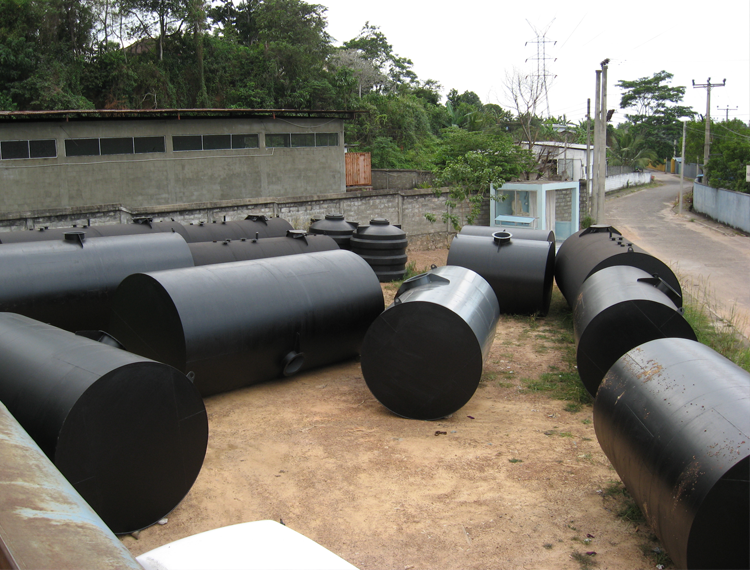 Underground Tanks for Ceylon Petroleum Corporation. 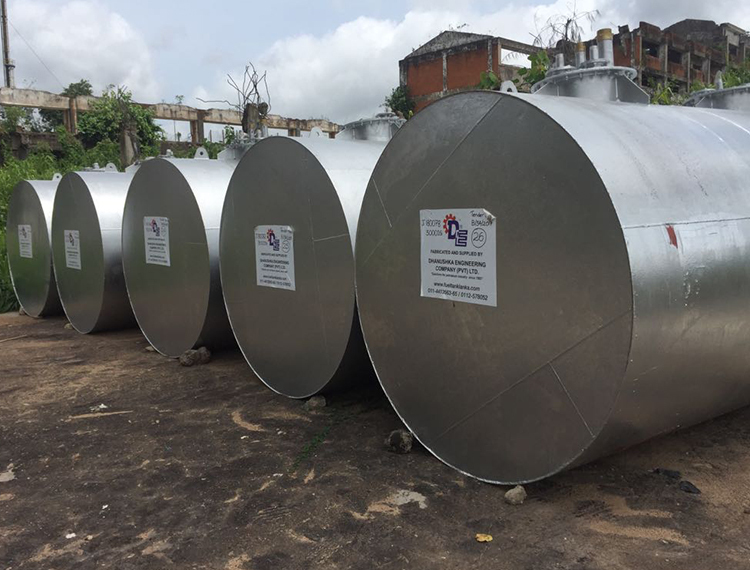 Supply, Fabrication of 13,500 Ltrs. Aboveground Fuel Storage Tank with Concrete Base for Installation. 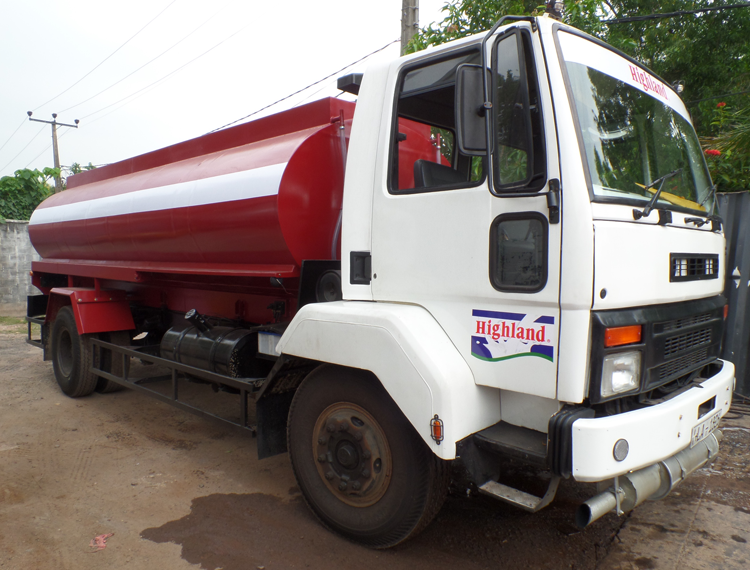 Supply and Fabrication of 13,200 Ltrs. 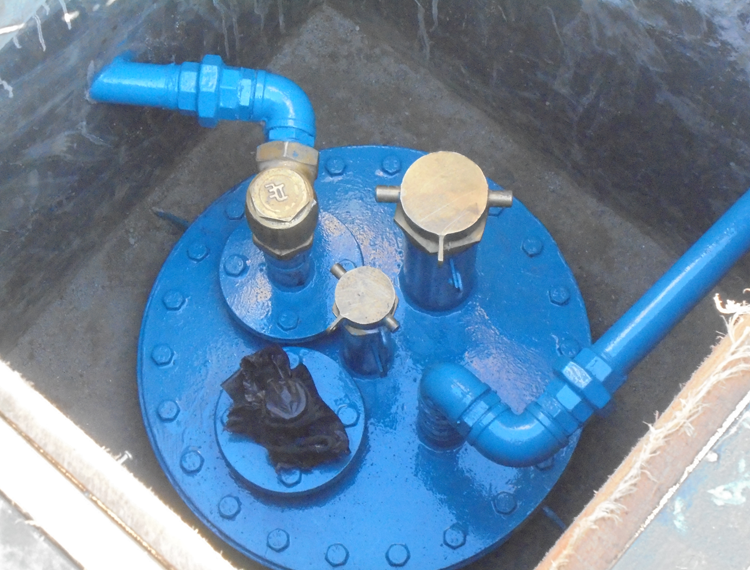 Furnace Oil Mobile Bowser Tank Supply and Installation of PTO Pump unit. 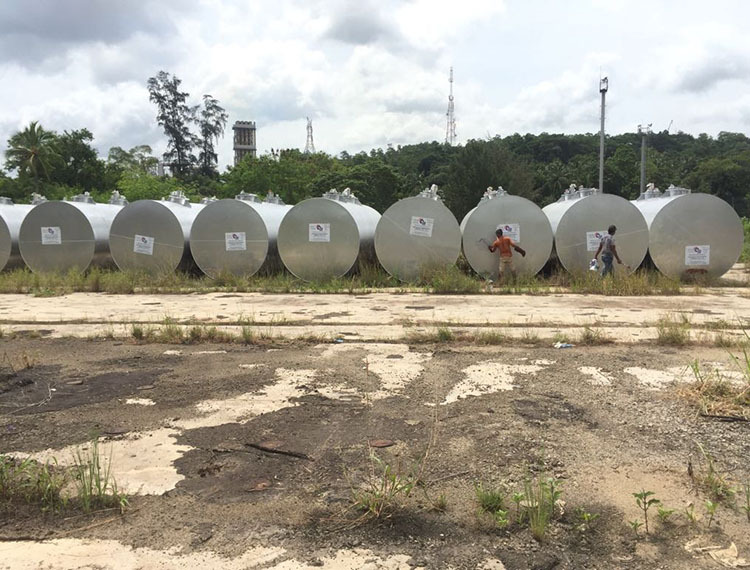 The tank will be designed according to API 650 standard (American Petroleum Institute) and fabrication specifications conforming to Ceylon Petroleum Corporation (CPC).